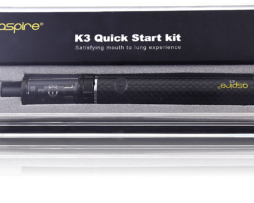 The Innokin T22E Starter Kit is the new TPD compliant version of the T22 Starter Kit. 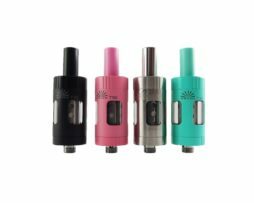 It has a large capacity 2000mAh battery powering the 2ml, top filling T18E tank constructed from stainless steel and pyrex. This is a powerful, easy to use and cost effective box mod kit. The Innokin Endura T22E Starter Kit is the new TPD compliant version of the T22 Starter Kit. 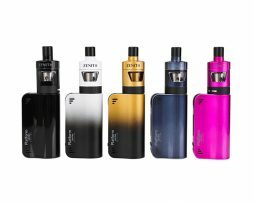 It has a large capacity 2000mAh battery powering the 2ml, top filling T18E tank constructed from stainless steel and pyrex. 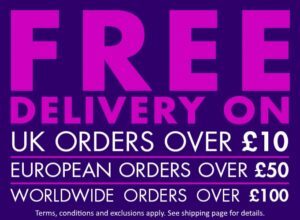 This is a powerful, easy to use and cost effective box mod kit. Safety features: Low voltage cutoff, short circuit protection,over-charge and discharge protection, overheat protection. With this kit I stopped smoking about 2 years ago, so the technology is old already but I'll tell you what, it's alot better than a 1000mAh pen vape from 2 years ago, remains best in it's class for all round vaping value, my mother still uses one. I purchased this starter kit about a month ago, and it already stopped working. I have read people having similar issues with this model and other websites. would not recommend to anyone. With this kit I stopped smoking about 2 years ago, so the technology is old already but I’ll tell you what, it’s alot better than a 1000mAh pen vape from 2 years ago, remains best in it’s class for all round vaping value, my mother still uses one.